Keyser tells here the story of his involvement in some of the most high-pitched seasons of that time in US and European motor racing, and he tells it from the rather unique perspective of photographer, driver, and filmmaker. All the storied people, cars, and race venues you’d expect are here. It was certain biographical moments that propelled Keyser, a newspaperman by trade, into a racing career almost by accident. Actually, literally by accident. He had inherited his father’s Porsche 911, traded up to a quicker 911S, crashed it, had it fixed at his mechanic’s—where he saw the engines for the Porsche of America Racing Team being built. Fast forward: Keyser and a friend form Toad Hall Racing and field their own 911S in the 1969 Trans-Am series. 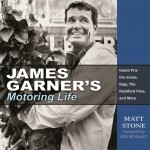 (Throughout the years his cars would be yellow and black, which is surely what inspired this book’s cover and endpaper colors.) The next year, realizing how few of his friends knew anything about his new-found passion, Keyser decided to enlighten them, and the world, by producing a photo book on racing. This is that book. Well, the first edition in 1973 was that book. This 2nd edition has twice the number of photos and the text is rewritten and updated. Its genesis is almost as circumstantial as Keyser’s start in the business and is partly related to the prep work on his other book about this same time period, A French Kiss with Death (1999) whose core topic is Steve McQueen and the making of the movie Le Mans. Revisiting his old photos and notes, Keyser came to think of his first book as “naïve and outdated” and jumped at the opportunity when his new publisher offered to issue a revised edition.While working on gathering material for the original 1973 book Keyser also shot 70 hours of video footage which he edited down to a 95-minute documentary of the same name and released the same year. It was surely a stroke of luck that the narrators Keyser had originally pursued, actors Robert Redford and Paul Newman, were not interested and instead two drivers who were actually part of the very events they commented on took the gig—Mario Andretti (Ferrari 312P) and Vic Elford (Alfa Romeo). This added an uncommon immediacy, reality, and appeal to the film and, by extension, added to the book’s cachet. How else to explain that it was hailed in its day “as the standard by which other works should be judged.” Without implying any deficiency in the book, one ought to ask “why”. 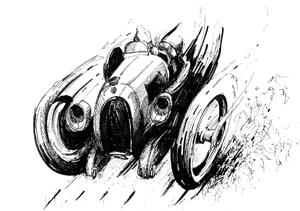 Pick up any motor race report of the 1920s and ‘30s, especially the British ones, and the vivid breathless prose will have you twitching in your chair mopping your fevered brow and downing antacid. This book doesn’t do that. Not even remotely. The story is nicely written and well told but it will hardly raise the pulse rate. And it doesn’t have to; it’s just fine the way it is but that bit of hyperbole by some unattributed copywriter back in the day is annoying. 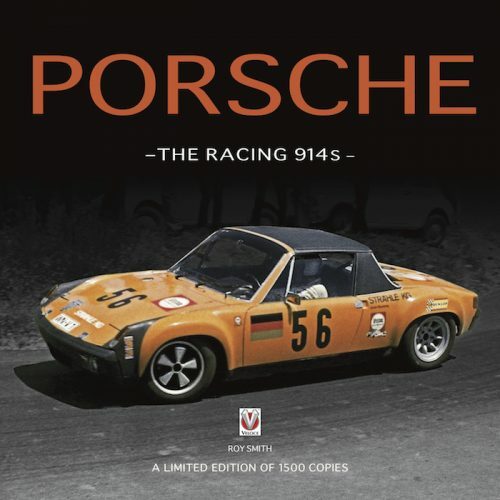 It is annoying because it found its way into the reviews of the 2nd edition, some of which pronounced it once more, and obviously without any reflection, as “one of the best ever!” What sheltered lives those reviewers must lead not to be aware of the vast amount of racing literature that had been put on the table in the quarter century since the 1st edition! 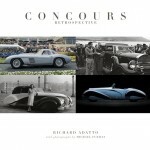 It is a good book, it has a unique angle, the photos are great—but “one of the best ever”? Puhleeze. Speaking of photos there are many; of the races and the racing; of the pits, the tracks, behind the scenes. Some of the people shots are quite candid—surely a result of Keyser being “one of the boys.” Most of the photos are sharp and a good number of them are large, some so large that they cross the gutter—with all the attending issues of losing picture detail in that area. The photos are from various sources, most from Keyser and the one photographer whose contribution is singled out on the book jacket, Balfour Walker. He is a professional (art and advertising these days) and shot six of the events presented here. 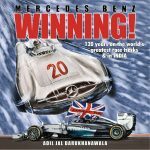 The Foreword is by racer Brian Redmann who is obviously part of the events described here but he only talks about them and says nothing about the book. Appended are 13 track maps and there is a good Index. Just so that no one is confused, re-read the first paragraph and calibrate your expectations accordingly. 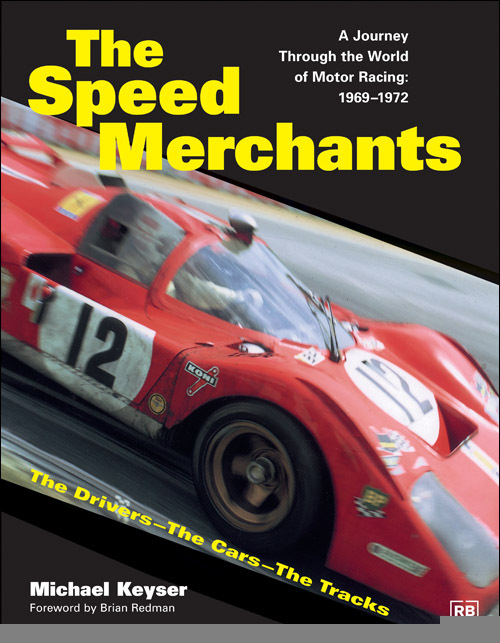 This book is two things: it is a history of racing and covers in good detail several specific seasons and series BUT that story is overlayed (or underpinned?) by Keyser’s commentary about his own activities. Normally the occasional typo is taken in stride and not worth commenting upon but this book showcases every few pages examples of the entire catalog of typesetting sins: misspellings, typographical inconsistencies, poor line breaks, widows, orphans.